Looking for a perfect gift but don't know what it is? 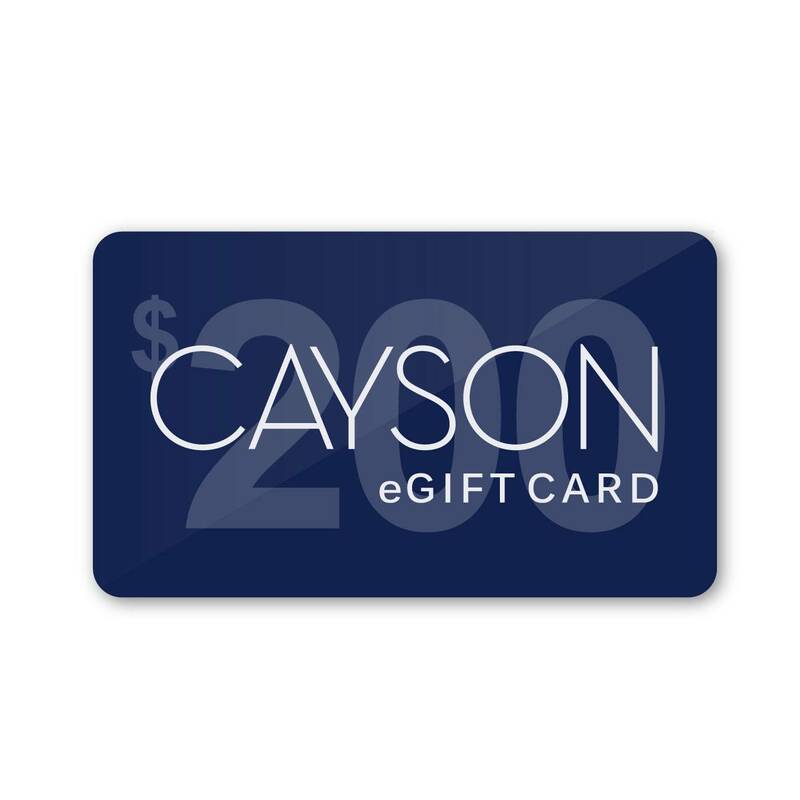 The Cayson eGift Cards are the perfect way to give them exactly what they're hoping for. Cayson eGift Cards never expire, are delivered to recipients in minutes and can be personalized with a special message from you.